Have you ever wanted to know more about members of the NewsChannel 5 Team after the camera turns off? Now is your chance! 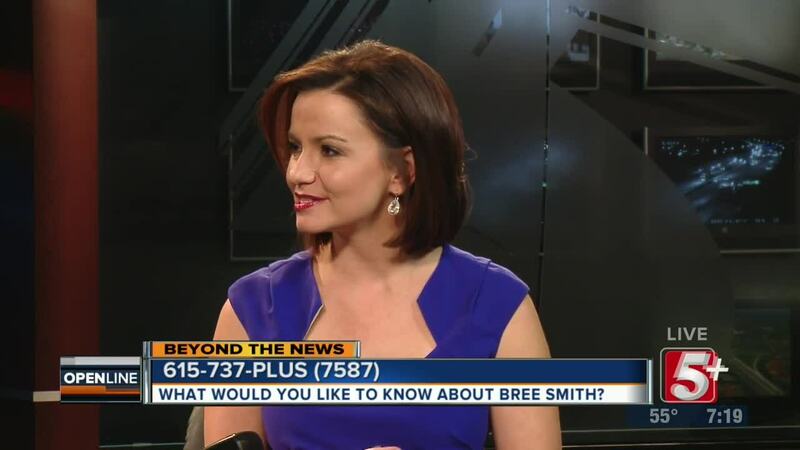 Bree Smith is our third guest on this special edition of OpenLine, as we go "Beyond the News". She'll join Carrie Sharp on OpenLine to discuss how she got her start in news, her family, and some of her interests. Have you ever wanted to know more about members of the NewsChannel 5 Team after the camera turns off? Now is your chance! 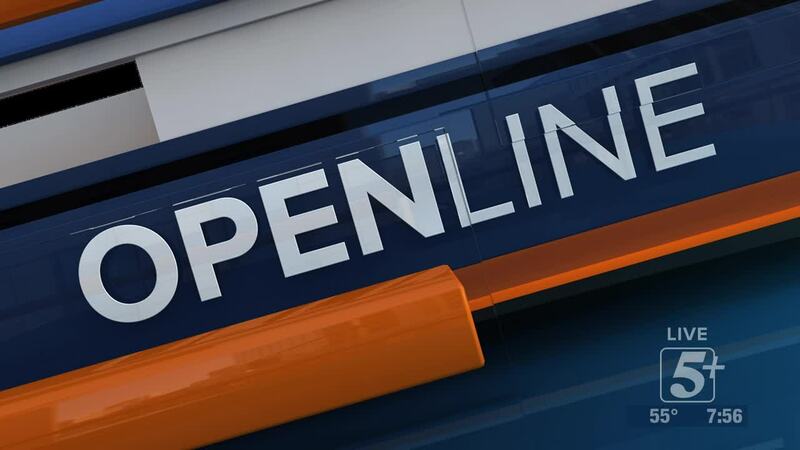 Bree Smith is our third guest on this special edition of OpenLine, as we go "Beyond the News". She'll join Carrie Sharp on OpenLine to discuss how she got her start in news, her family, and some of her interests.